Last Updated: May. 06, 2016 · 10:07 a.m.
What they didn't know is that officials had moved him and his accomplice to Graterford prison a few nights before. Au revoir, Eastern State Bastille Day. We’ll miss the annual Tastykake shower. This peek at an Eastern State cellblock ? Signs of Solidarity joined up with The Bearded Ladies to infuse the fest with activist messages. 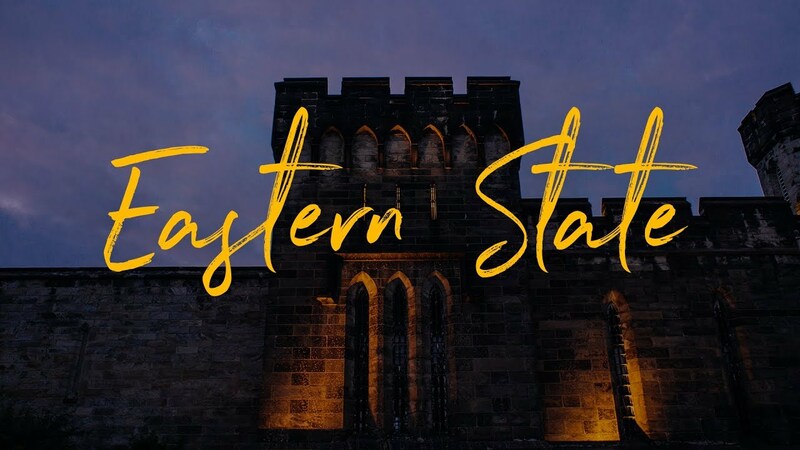 As part of the Wawa Welcome America festival, you can tour Eastern State Penitentiary tonight for free. When: June 30, 2017 from 5:00 p.m. to 8:00 p.m.
Two of the nation's leading experts on the death penalty, law professors and siblings Carol S. Steiker and Jordan M. Steiker, have argued the Supreme Court has "sown the seeds for eventual abolition of the death penalty." Listen to them speak tonight at Eastern State Penitentiary. When: June 6, 2017 from 6:00 p.m. to 7:00 p.m.
Just finished reading "Al Capone Does My Shirts" by Gennifer Choldeko although the book takes place in Alcatraz and San Fransisco. I was able to show my kids this photo taken @easternstate which housed Al Capone for some time. It’s almost Halloween; Eastern State Pen is kind of ready.